British Prime Minister Theresa May is trying to win support for her European Union divorce deal by promising that her government won’t try to water down environmental standards and workers’ rights after Brexit. The commitment is an attempt to gain backing from opposition Labour Party lawmakers, who suspect the government plans to reduce the protections after Britain leaves the EU. May’s deal has drawn opposition from both pro-EU and pro-Brexit lawmakers, and is facing likely defeat in Parliament on Tuesday. The prime minister used a speech Monday to argue that the only alternatives to her deal were leaving the EU in March without an agreement, or reversing voters’ decision to leave the bloc. A top European Parliament leader is urging British lawmakers to “behave responsibly” and approve the UK’s divorce deal with the European Union. A vote in the U.K. Parliament is expected Tuesday. Many British lawmakers object to the agreement between Brussels and Prime Minister Theresa May, raising fears that Britain may leave the EU on March 29 without a deal in place. Weber, a German conservative who heads the biggest group in the European Parliament, said lawmakers in London should accept the “extended hand” of their colleagues on the continent. He said the European Parliament will approve the agreement. 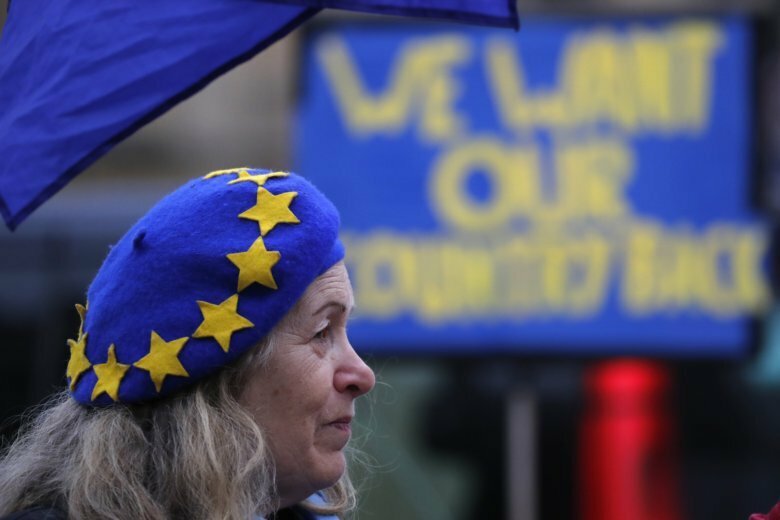 The British government has published a letter from European Union leaders that it hopes will ease U.K. lawmakers’ worries over the Brexit agreement between Britain and the bloc. U.K. lawmakers are due to vote Tuesday on the Brexit deal, and it looks likely they will reject it. British Prime Minister Theresa May plans to tell lawmakers she has received further assurances about her Brexit deal from the European Union, in a last-ditch attempt to win support for the unpopular agreement. May argues that defeating the deal could open the way for EU-backing legislators to block Brexit, with “catastrophic” results for Britons’ faith in democracy.